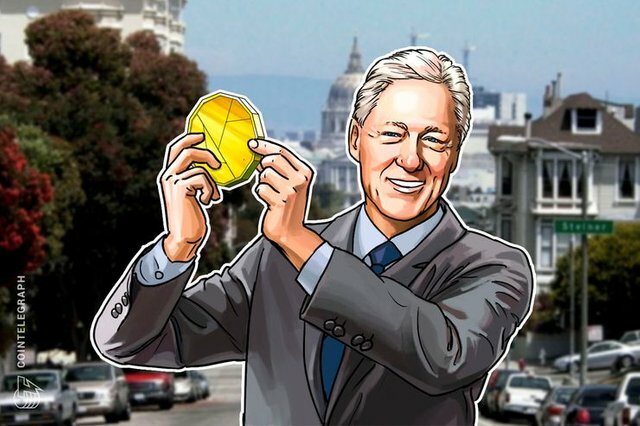 American startup Ripple, October 1-2 holding a conference Swell in San Francisco, promised to publish all the speeches from the event except the speech of former us President bill Clinton and his assistant on economic policy Gene Sperling. All other performances will also not be available live, but Ripple promises to publish them the same day or a little later. About it writes Trustnodes with reference to the message of the company. Clinton's speech will be able to listen to a limited number of people, but who was invited, it is not clear. Probably they were the bankers, in cooperation with whom is interested in Ripple. Fortune journalist Robert Hackett will speak at the conference on Tuesday. Whether he or any other journalist was invited to listen to Clinton's speech is also unknown. Information about the presence of Clinton at the conference, many if not interested, then surprised. 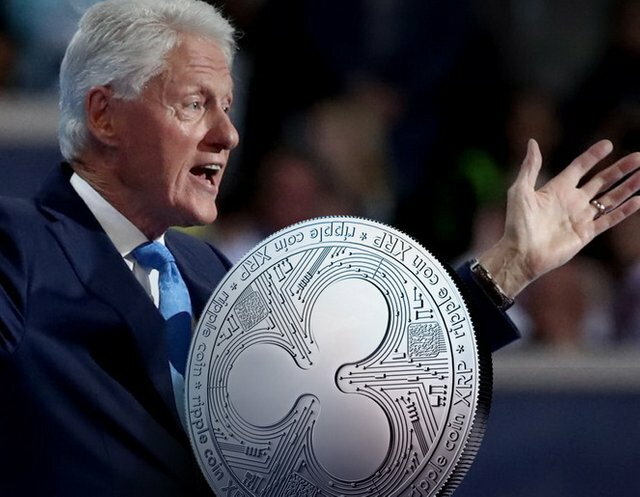 Although the outstanding dynamics of XRP in the previous segment may be due to various factors, Ripple, betting on the ex-us President, undoubtedly wanted to draw attention to its event and products. It is not the first time the startup has resorted to various advertising tricks. So, last year they started the countdown, but did not bother to tell the public what event they were preparing for. To the disappointment of many, this event was last year's Swell conference. Then it read the speech economist Ben Bernanke and Creator of the world wide web Tim Berners-Lee, whose speeches, however, were also not available to the General public.